By now we’re all used to at-home beauty remedies. Who doesn’t exfoliate and put on a facemark whilst binging on Netflix? But when it comes to the more complicated treatments, such as facial peels, it becomes a bit more complicated. 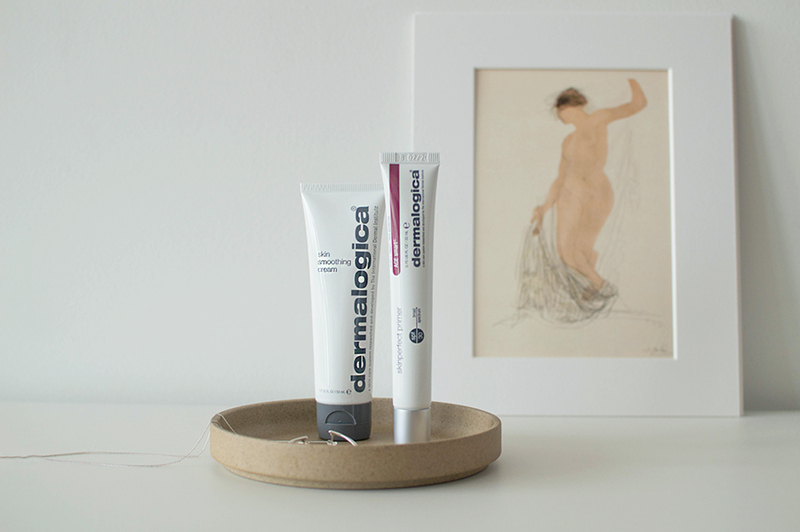 Well Dermalogica is here to change all of that. They’ve just brought out their Rapid Reveal Peel; a professional-grade at-home peel that helps reveal brighter, healthier skin. What is it, and does it work? Rapid Reveal Peel comes in a 10-pack, complete with a handy travel bag. At it’s core it’s a maximum-strength exfoliant, which delivers powerful results using a unique complex of phytoactive AHA extracts, Lactic Acid and fermented plant enzymes. 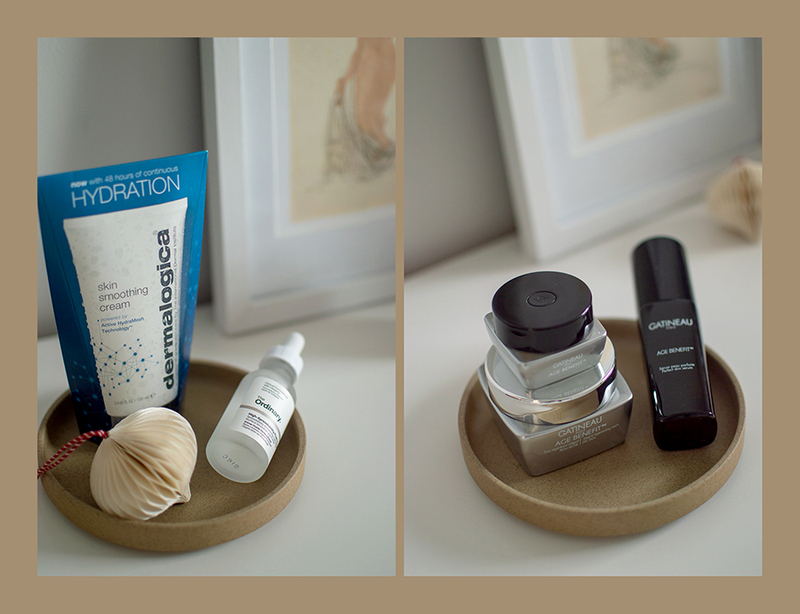 Put that all together and you’re promised new, firmer skin. Sounds pretty fancy, right? So how does it do what it says on the tube? Well it’s pretty simple really. It kick-starts cell renewal to reduce the appearance of fine lines and wrinkles, and evens out skin tone by resurfacing the skin – leaving you with smoother, brighter skin. First off can I say that I love that I don’t need to pay a ton of money to visit a salon for a facial peel now. I really can’t stress how easy this is to use. I’m currently on my 5th tube, and since I started using it, I’ve seen a big improvement in my skin. I was having a particularly bad time with breakouts, dryness and dull skin when I started. But I’m half way through the treatment and my skin feels brighter and a lot smoother. I can’t wait to finish the pack and really see how much it’s changed. 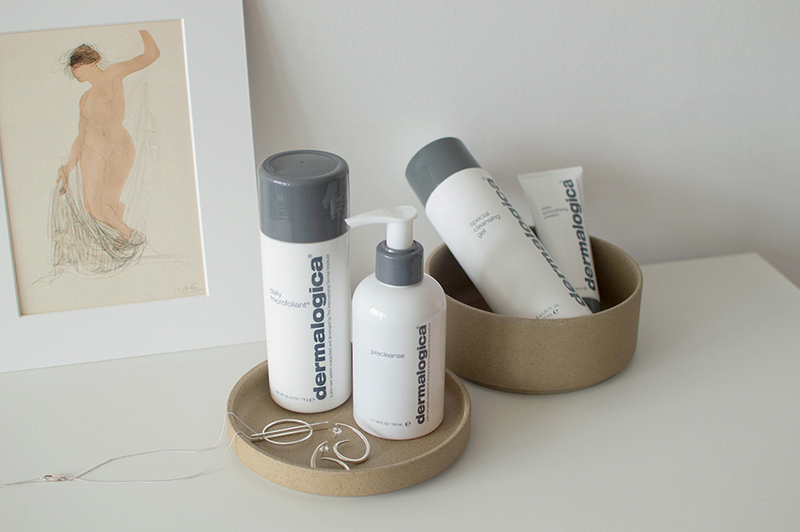 The Dermalogica Rapid Reveal Peel costs £79, which may seem like a lot, but those that frequent spas for this kind of treatment will know that it usually costs a lot more. And of course a face peel isn’t something you’re going to do day-in-day-out – more like every few months – so you’re not going to need to repurchase this as frequently as say an exfoliator. Honestly, after seeing how much of an impact this has had on my skin, I am definitely adding this to my at-home regime. You can purchase the Rapid Reveal Peel at Dermalogica. I have sensitive skin and I’m not afraid to say it. But sometimes I am afraid to use beauty products on it. My issue with the majority of brands is that they use chemicals and alcohol in their products, and that upsets my skin, a lot. Because of this – and for many other reasons – I chose to turn my beauty cabinet around. 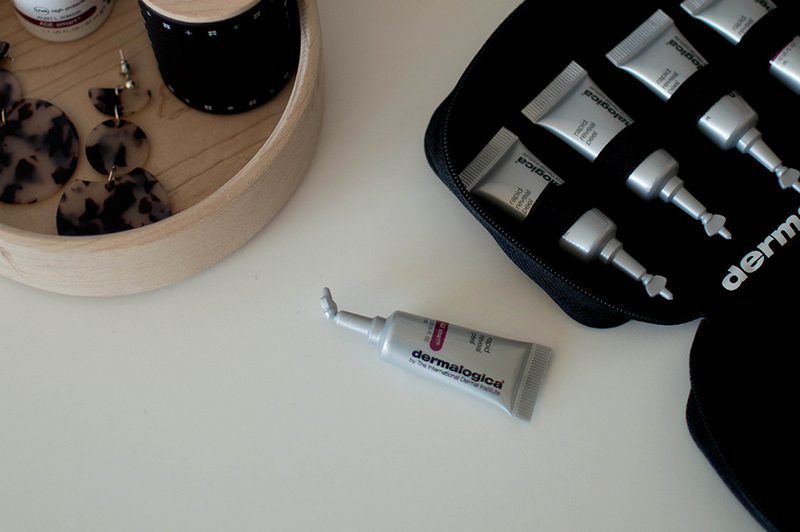 Dermalogica was one of the new brands I introduced into my routine. 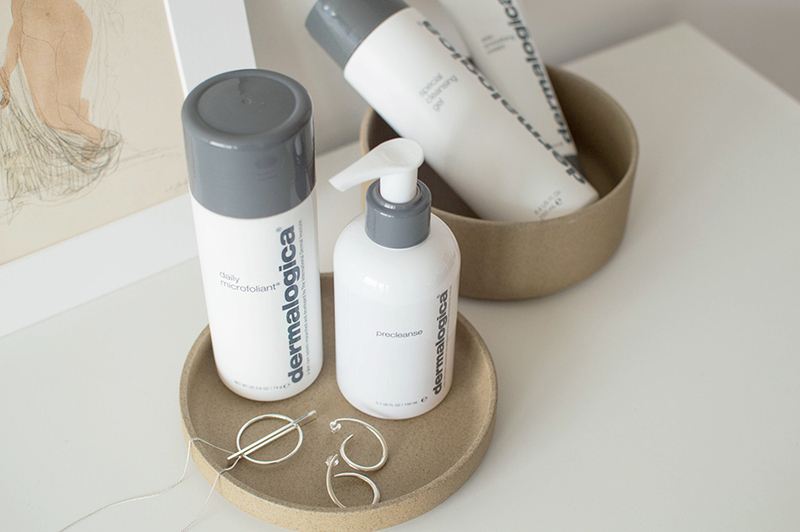 At the heart of their brand, Dermalogica offers a product line free of common irritants and ingredients that could cause breakouts (including lanolin, SD alcohol, mineral oil, artificial colors and fragrances). Exactly what I wanted. It was a brand that I’d had my eyes on for a few years but never tried. I picked up their Daily Microfoliant and suddenly I understood the buzz. Recently Dermalogica offered to send me some of their hero products. I may or may not have given an audible squeal when I read the message, and I think I typed out ‘yes, I love you’ quicker than when I said the exact same thing to my fiancé when he proposed. I’m joking…kinda. Seriously though, I was so ridiculously happy when I received my parcel, because it included not only my favourite product, but several I had yet to try. 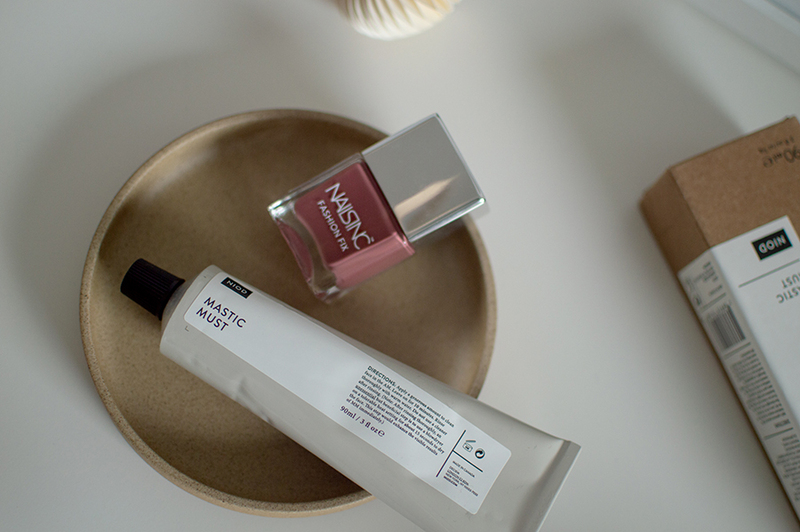 I have already started using the primer, and I’m very excited to try the Precleanse (and everything else, duh)! 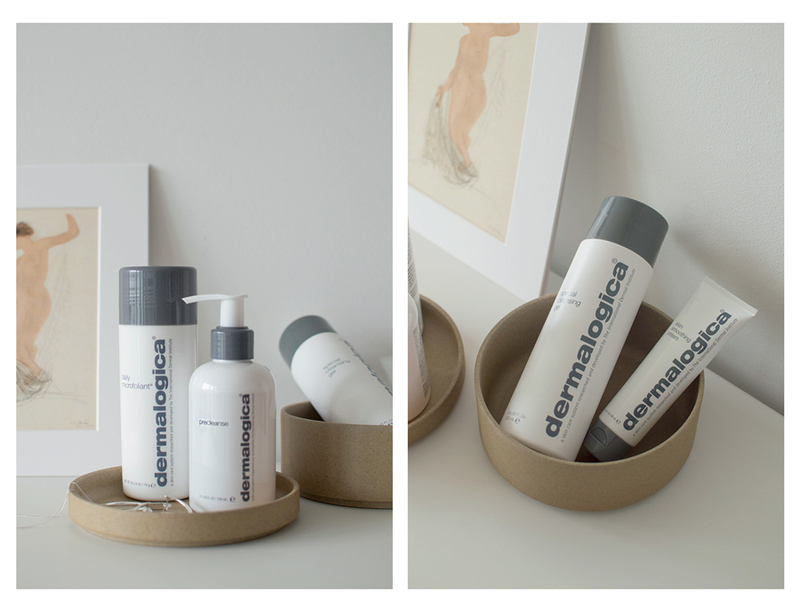 If you’re new to Dermalogica, and you can’t invest in a whole new set of products, their skin kits are a great way to introduce some of their top products into your skincare regime. 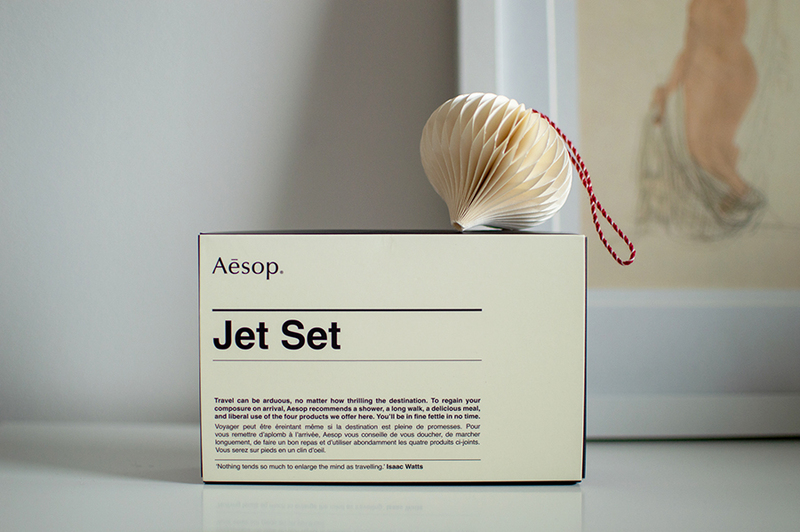 Or you can get one for free if you do fancy a little spree, and spend over £60. Not bad, ey?